US markets shrugged off some negative economic data to close 0.2% higher at 20,937 points. However, if it wasn’t for financial stocks, the index could well have finished in negative territory with strong gains from Goldman Sachs Group Inc. and JP Morgan Chase & Co in particular. While President Trump’s 2018 budget was an engaging document, as one Wall Street analysts said nothing will come of it in 2017, making it largely irrelevant in terms of providing market direction. The NASDAQ put in a flat performance, closing at 6138 points. 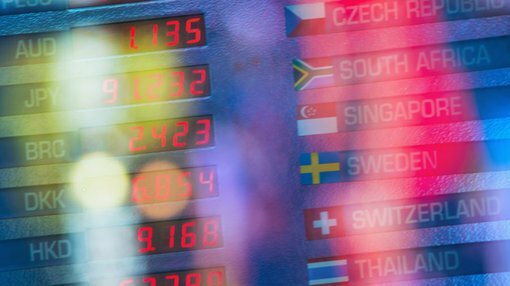 European markets remained resilient despite the Manchester bombing, with the FTSE 100 coming off only 0.1% to close at 7485 points. In Germany, the DAX gained 0.3%, closing at 12,659 points after hitting an intraday high of 12,703 points. The Paris CAC 40 gained 0.5% to close at 5348 points. On the commodities front, oil gained another 0.7%, closing at US$51.49 per barrel. The gold price came under pressure, falling 0.8% to US$1250 per ounce. Iron ore also gave up some of its recent gains as it pulled back nearly 2% to US$62 per tonne. Base metals were mixed with copper and zinc gaining ground while lead and nickel came off marginally. The best performance came from zinc as it increased nearly 1% to US$1.19 per pound, closing in on its May high of US$1.20 per pound after trading at US$1.14 per pound as recently as Thursday of last week. Copper’s close of US$2.57 per pound leaves it only 1% shy of its May high of US$2.60 per pound. The Australian dollar was relatively unmoved, fetching US$0.747.